Don’t trust anyone else to do this. Your SEO marketing campaign needs to involve keyword usage as well as backlinks and we have a lot of experience when it comes to providing the backlinks within blog comments. Once you give us the link, we will get started so you have the results needed in no time at all. 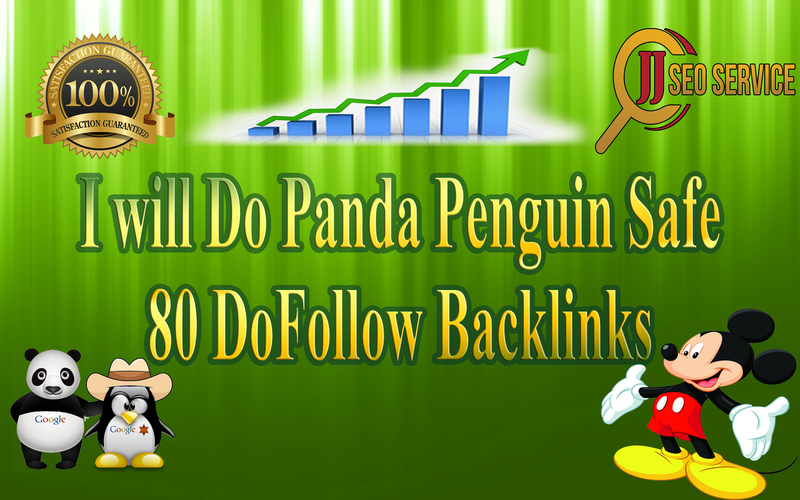 do 80 doFollow Backlinks blog comment Service is ranked 5 out of 5. Based on 2 user reviews.